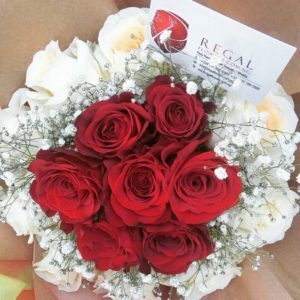 Dear Lara? 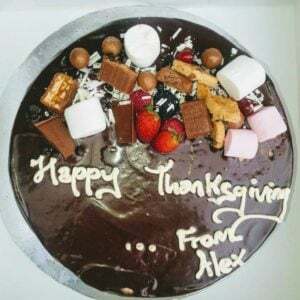 Can I tell him to move out, my boyfriend and his ex-girlfriend are flatmates. 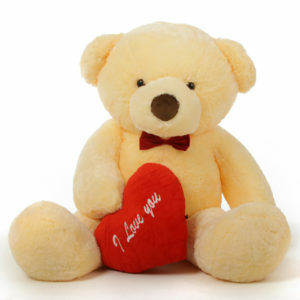 Dear Lara? 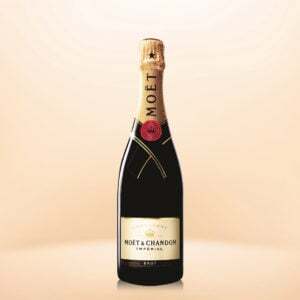 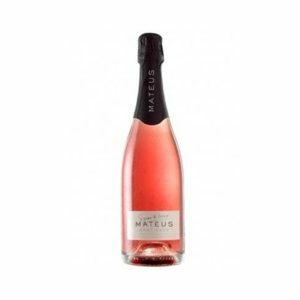 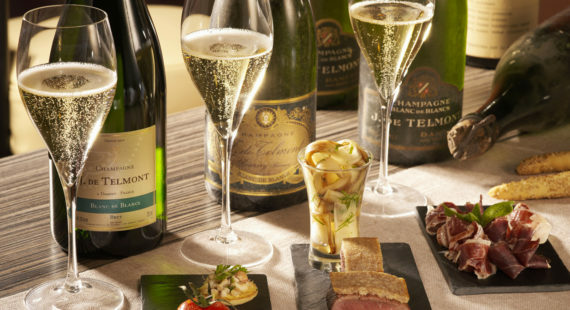 What is the difference between Champagne and other types of wine? 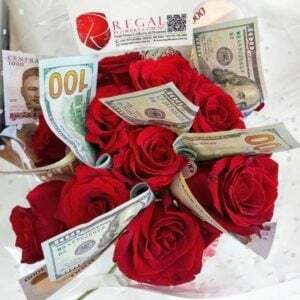 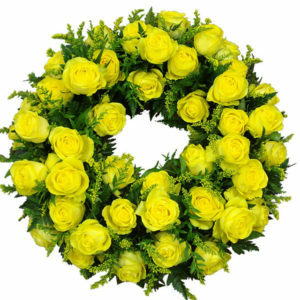 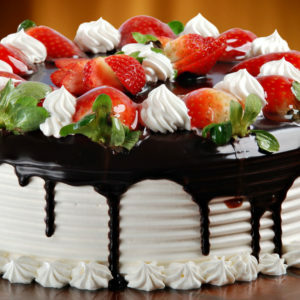 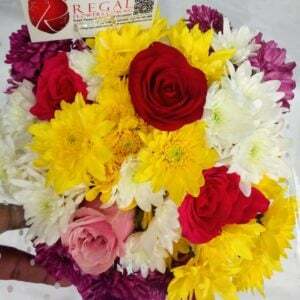 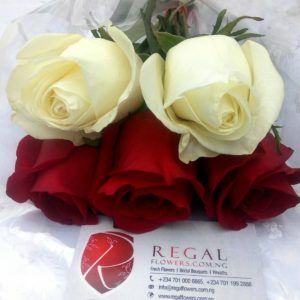 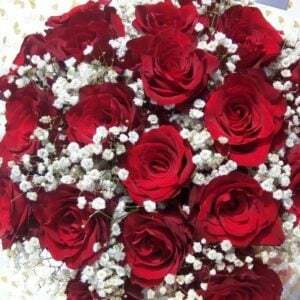 Regal flowers is the top online fresh flower shop in Lagos, Nigeria. 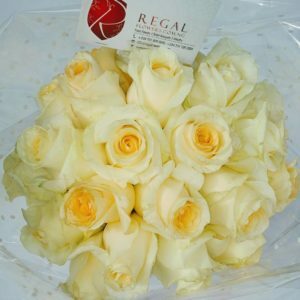 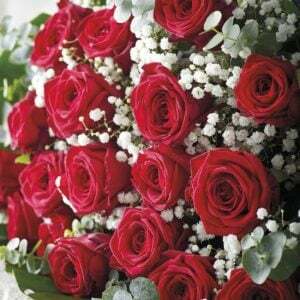 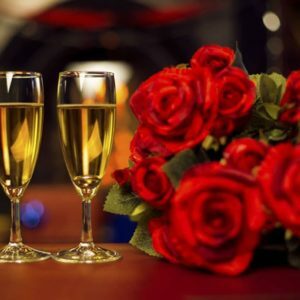 Buy flowers online in Lagos, Nigeria - Shop Fresh Flower & Rose Bouquets. 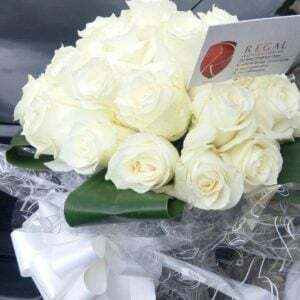 Want to buy fresh flowers in Lagos, Nigeria? 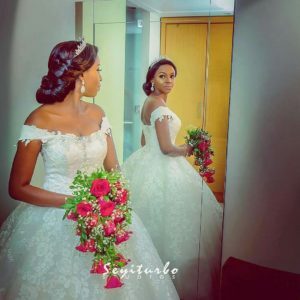 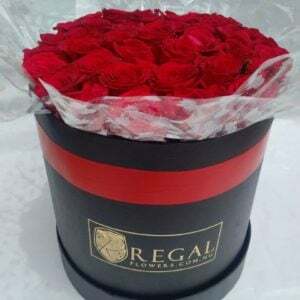 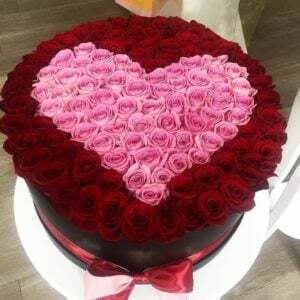 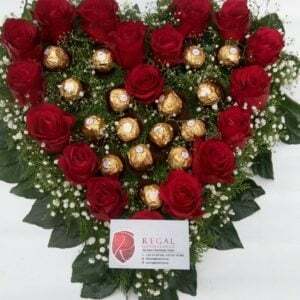 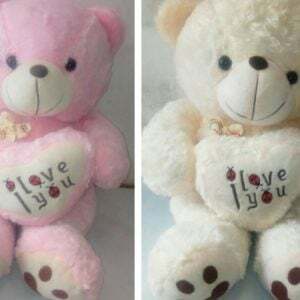 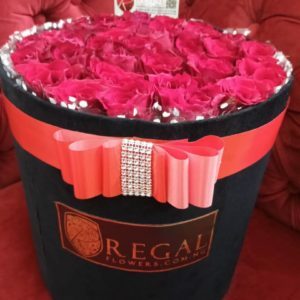 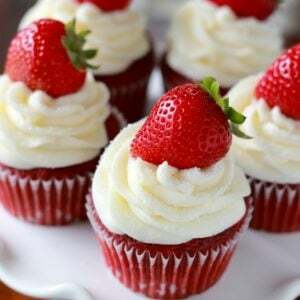 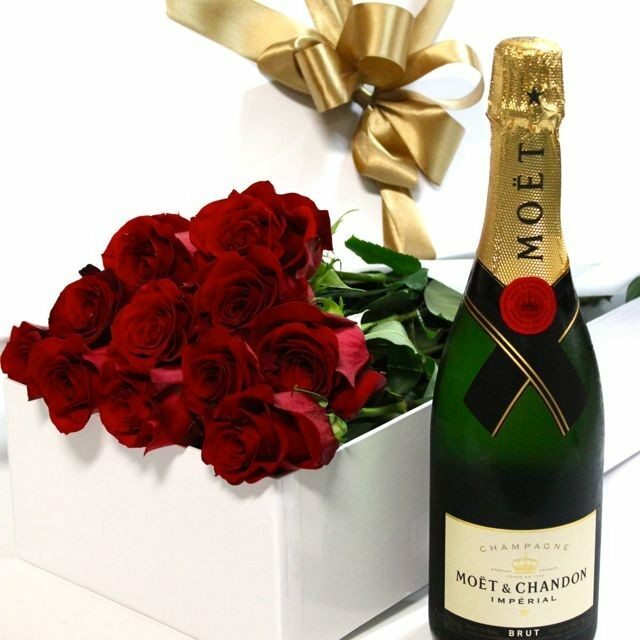 Regalflowers.com.ng, is the top online Flower Shop in Lagos, Nigeria that sells and delivers luxurious fresh flowers, gifts, bridal bouquets, gifts (cakes, chocolates, perfumes, wine and champagne etc), wreaths and other flower arrangements to Ikoyi, Victoria Island, Ikeja, Lekki, Ajah, Gbagada, Yaba, Surulere, Ilupeju, Magodo, Maryland, Opebi, Ogba, Ogudu, Allen Avenue, and all other parts of Lagos, Nigeria. 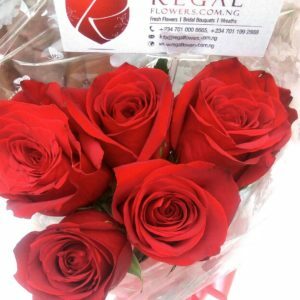 How to Order: To buy flowers in Lagos, Nigeria simply order online or call (phone or Whatsapp) to make your orders. 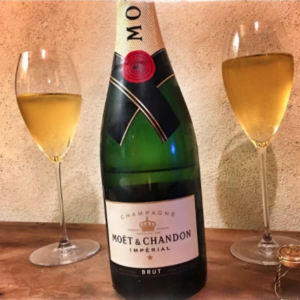 Whatever method you choose, you can make a bank transfer, or make payment online. 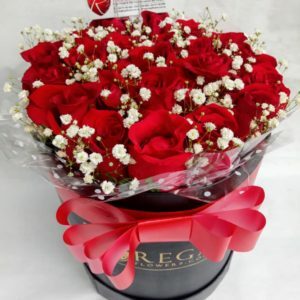 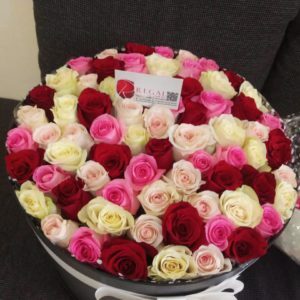 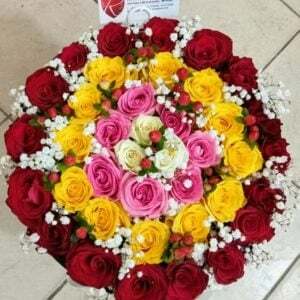 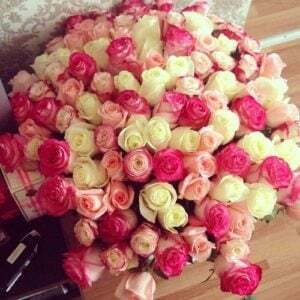 Buy & send flowers online or phone for fast, reliable same day delivery in Lagos, Nigeria today. 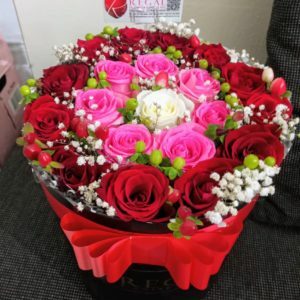 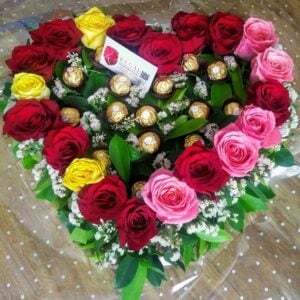 We are the top fresh flowers, roses & gifts shop where you can find red, white, pink, yellow, orange and purple Roses, Carnations, Chrysanthemums, Lilies, as well as Vases, Potted Plants and Flower pots for romance, birthdays, anniversaries, funerals, St Valentine’s Day. 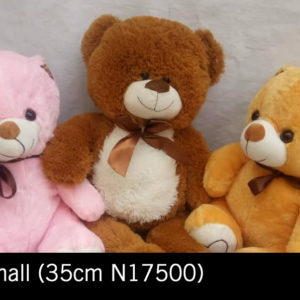 Buy online or Call/WhatsApp: +234 7011992888, +234 7010006665, +234 7010006664. 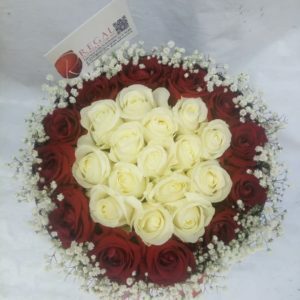 Our florists bring that special touch to every arrangement, that is bound to remind your loved ones in Lagos, Nigeria just how much they mean to you, now and everyday. 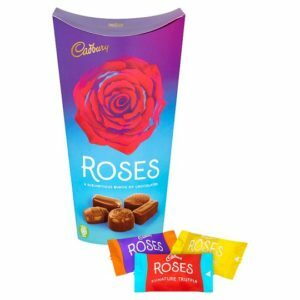 Order and make payment online (Card or PayPal), Nigeria or UK Bank Transfer, PayPal to email, Bitcoins etc. 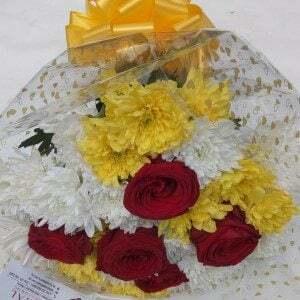 We can also work to suit your budget. 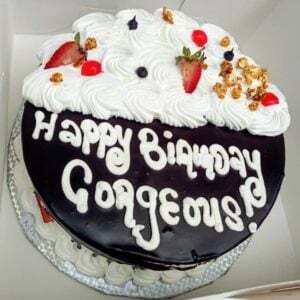 Reach us at +234 7010006665, +234 7011992888 to make your order. 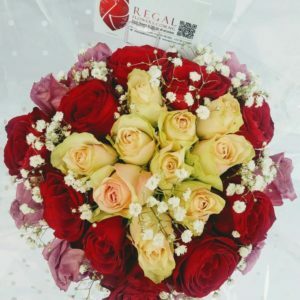 Buy flowers in Lagos, Nigeria online - Shop Fresh Flower & Rose Bouquets today from Nigeria's best rated fresh flowers, roses & gifts store. 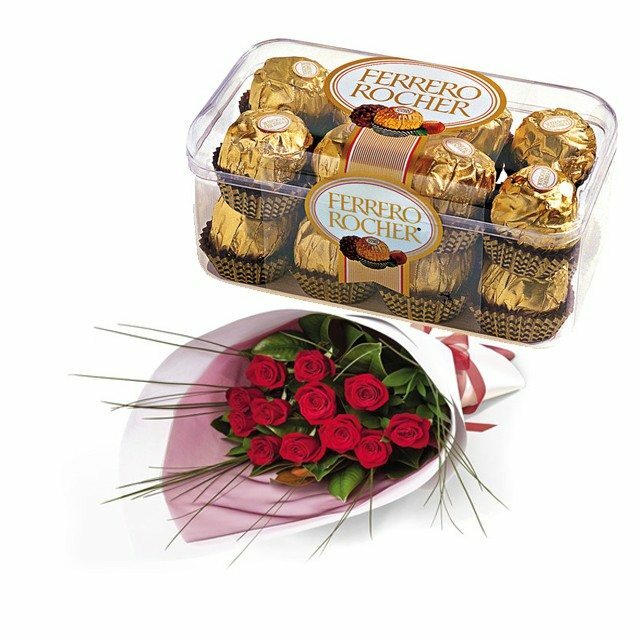 We offer fast, reliable delivery. 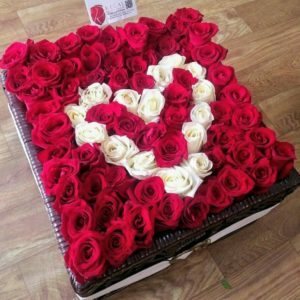 Buy flowers in Lagos, Nigeria online for all occasions, Birthdays, Weddings, Romantic , Vals gestures and more.